Love rolled herbal cigarettes, but find the process too difficult? No need to worry! the RAW Automatic Rolling Box is just what you need. 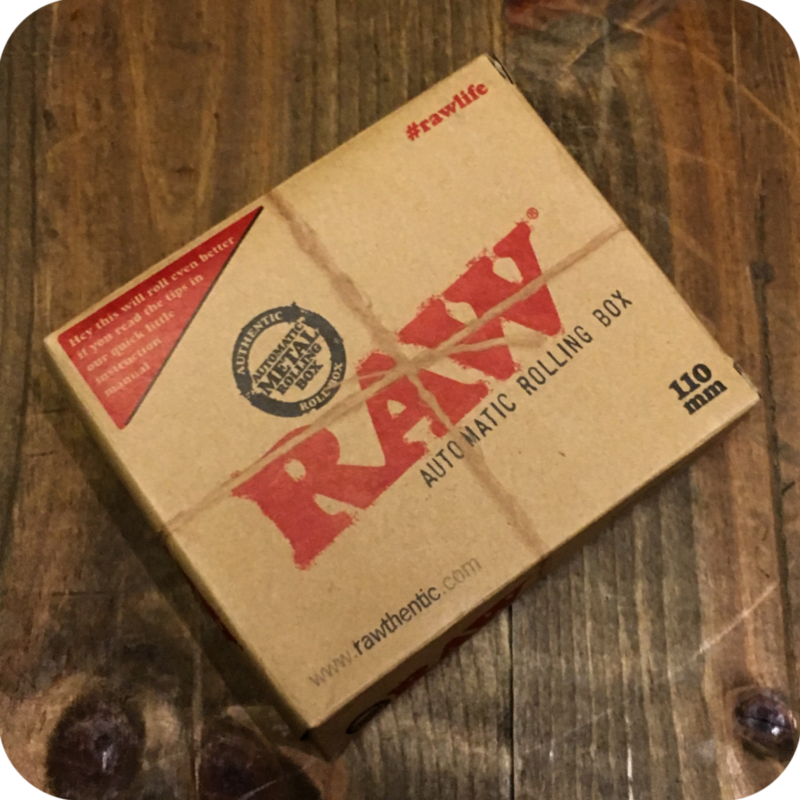 The RAW Automatic Rolling Box is a handy little device that rolls the perfect cigarette every single time. Now you can easily impress your friends by showing up to the party with perfectly executed herbal cigarette. They will wonder in awe where you learned to hone your skills, and you will get to enjoy a wonderfully even-burning smoke. You never need to worry about rolling a dud, or wasting any of your precious legal herbs or smoking tobacco. To use, open the box all the way so you can see the red cloth from the inside. Then, push down on the cloth to open up a space where your legal herb or tobacco will go. 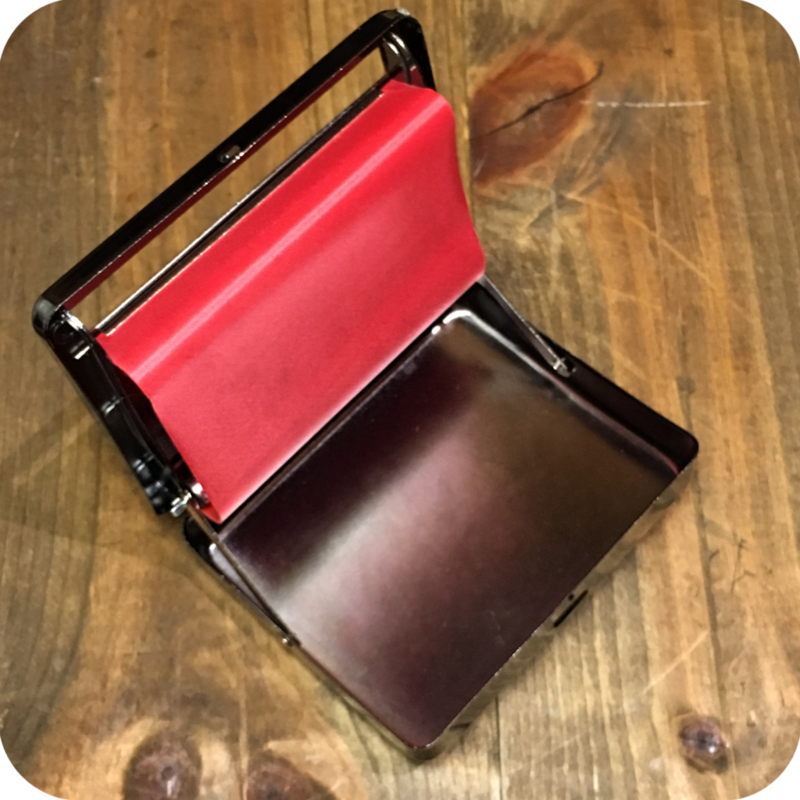 Pack your preferred amount of product for your cigarette, and add a filter if wanted. Finally, lick the glue on your paper, and hold it against the red cloth with the crease facing away from you. Close the box completely, and voila! Your perfectly rolled cigarette will appear outside the box, ready to be smoked. 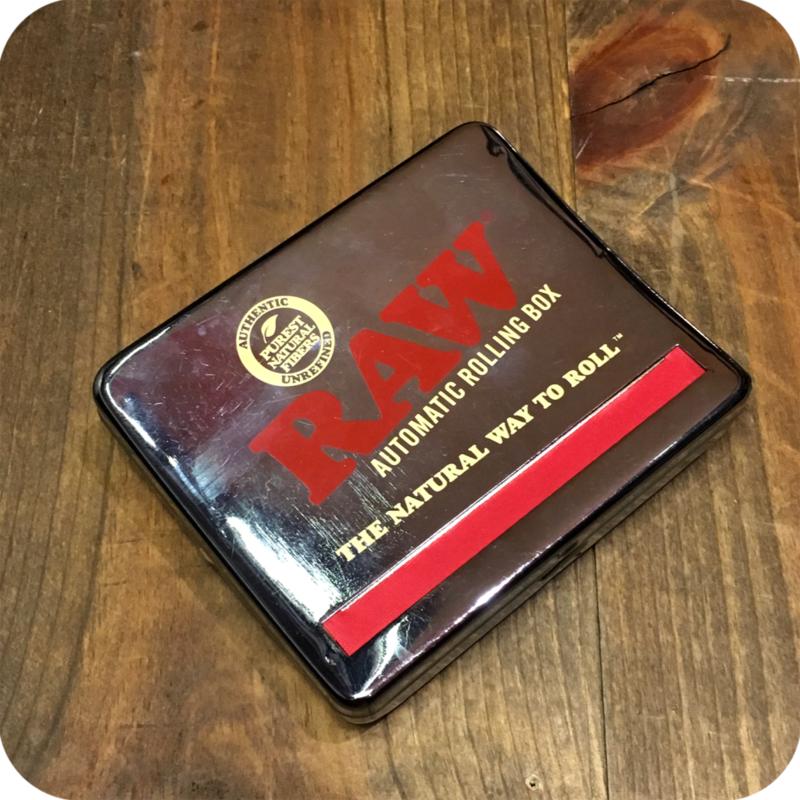 The RAW Automatic Rolling Box is the perfect device for smokers that like to roll their own, but struggle to roll by hand. 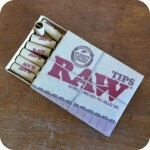 It is also a way to make sure you are getting the most out of your legal herbs or smoking tobacco. Be sure to swing by one of our three Brooklyn stores to see what else we have to offer! 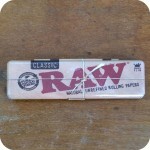 Tags: raw, Raw Automatic Metal Roller, raw roller.